CLUB 17 (for short) was designed to help you banish belly bloat, shed pounds, build muscle definition, and feel better in your body. Beginners and fitness enthusiasts love the quick workouts and how they can do them anywhere, using no equipment or can up the difficulty and results with resistance bands and other equipment, which Becca refers to as “toys.” This is truly the world’s most efficient and effective workout. You can do one of our favorite workouts or create your own by choosing exercises from our vast array of muscle-specific exercises. CLUB 17 was founded on doing repeating 4 exercises, 4 times (sets) each for only 40 seconds! Anyone can do an exercise for 40 seconds! It’s easy to stay engaged & get results with CLUB 17! Monthly Challenges — Set Goals! Compete! Engage! And much more curve building info..
25,000 Different Workouts — Never bored! 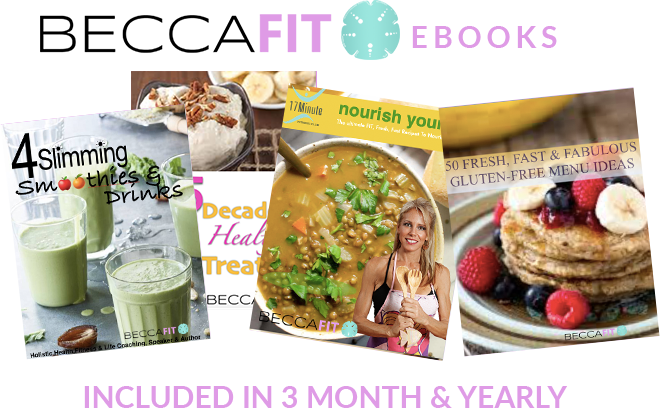 3 FREE ebooks To Help Your Banish Belly Bloat, Eat Cleaner, Save Time, Feel Better & Look Amazing! 6 FREE ebooks To Help Your Banish Belly Bloat, Eat Cleaner, Save Time, Feel Better & Look Amazing! 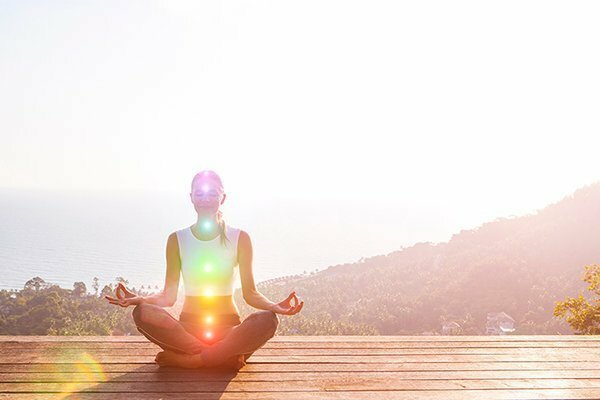 As the architecture of the soul, the Chakra System is the connector to our mind and body, heaven and earth, and whereby spirit and matter are joined together. Club 17 entwines Chakra within our system, to collectively connect your mind, body & soul together.